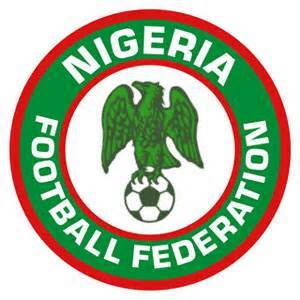 The Nigeria Football Federation (NFF), has confirmed that the assistant coaches of the various national teams in the country will no longer be entitled to monthly salaries. “Executive committee approved that henceforth, only the head coaches of the various national teams will be on monthly salary, while assistant coaches will receive only bonuses and allowances,” an announcement on Wednesday read. The move is coming as the Glass House is facing financial restrictions.